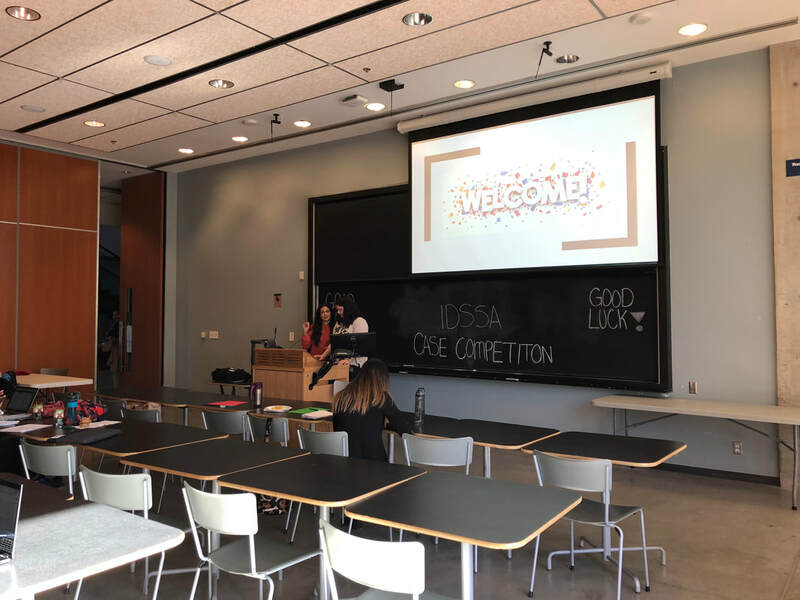 In March 2018, I was invited by the International Development Studies Students Association of the University of Toronto, Scarborough Campus to judge a case competition on Voluntourism. The topic was the intent of a private Catholic school located in Toronto to sponsor and build a library in Kenya. 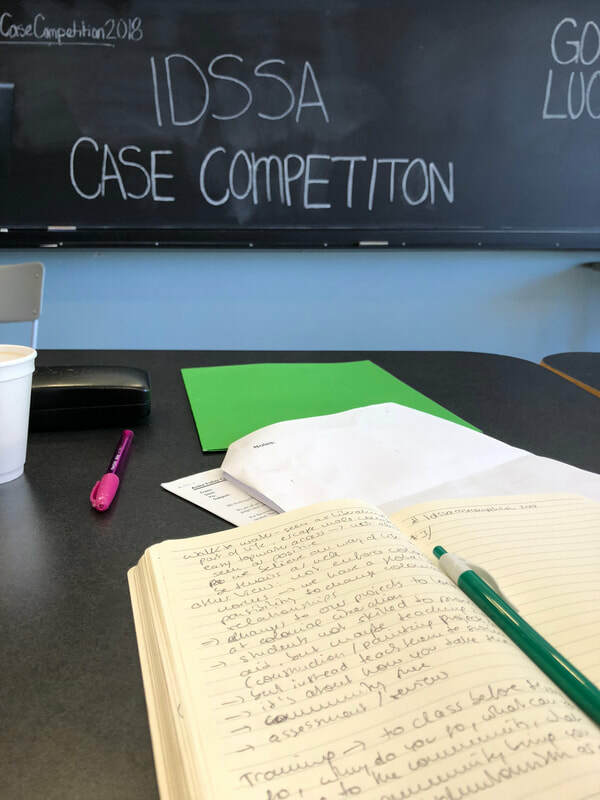 Groups of students had to disseminate the case, present the benefits and disadvantages of such a project, and contribute with a solution. I was invited based on my published research work in Voluntourism and experience guiding students on Service Learning trips. 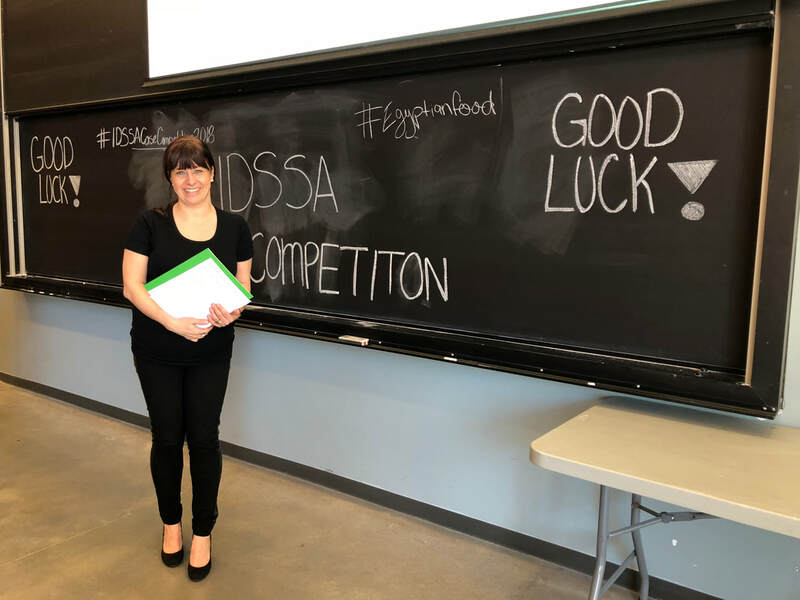 This competition was truly an inspiring experience, seeing highly intelligent, informed and engaged students passionately discussing and evaluating this topic. The power of tourism as a global wealth distributor is undoubtedly its key benefit, as highlighted by the UNWTO. 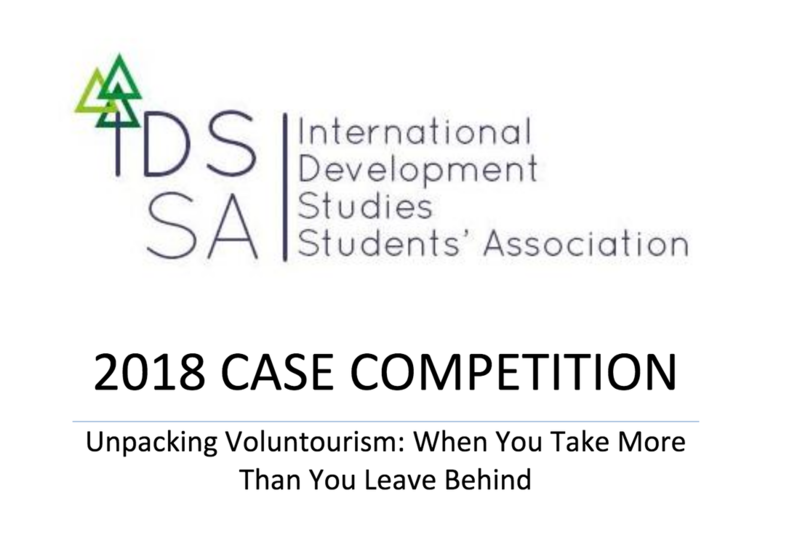 Voluntourism at its core idea is a positive contributor, however, has many downsides that can have catastrophic outcomes on receiving communities if done wrong. And regretfully, many approaches, albeit based on well-intended ideas, fail due to a lack of understanding of the recipients' needs, miscommunication of intentions and poor preparation of those intending to volunteer.